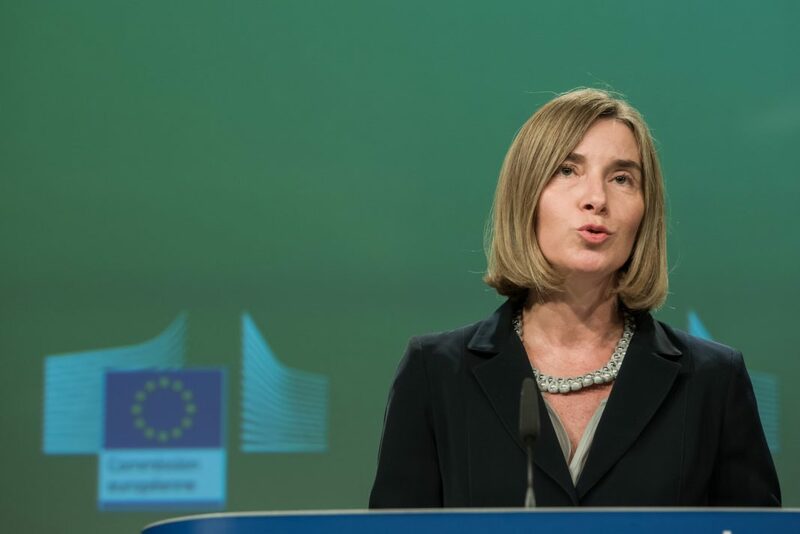 “Promoting peace and guaranteeing the security of our citizens are our first priorities as European Union,” said High Representative of the Union for Foreign Affairs and Security Policy and Vice-President Federica Mogherini. An Action Plan has been presented in line with European Commission President Jean-Claude Juncker‘s commitment to a fully-fledged Defence Union by 2025. According to the European Commission, the Action Plan identifies a series of operational measures to tackle physical, procedural or regulatory barriers which hamper military mobility. European Commissioner for Transport Violeta Bulc said the objective is to make use of EU’s transport network, to ensure that military needs are accounted for when planning infrastructure projects. “This means a more efficient use of public money and a better equipped transport network, ensuring a quick and seamless mobility across the continent. This is a matter of collective security,” said Bulc. A first progress report on the implementation of this Action Plan will be presented to the EU member states by summer 2019. In a separate report, Deutsche Welle (DW), Germany’s international broadcaster, noted that a confidential Nato report last year questioned the alliance’s ability to defend against a Russian attack, citing a smaller command structure since the end of the Cold War and logistical difficulties on the alliance’s eastern flank. Nato is planning to establish a new logistics command to move troops and equipment more quickly across Europe in any possible conflict. A second command is planned to be set up to ensure mobility in North Atlantic shipping lanes. The European Commission said the action plan compliments rather than competes with Nato.